I have the base for my album finished and am now working on one to sell on Etsy. 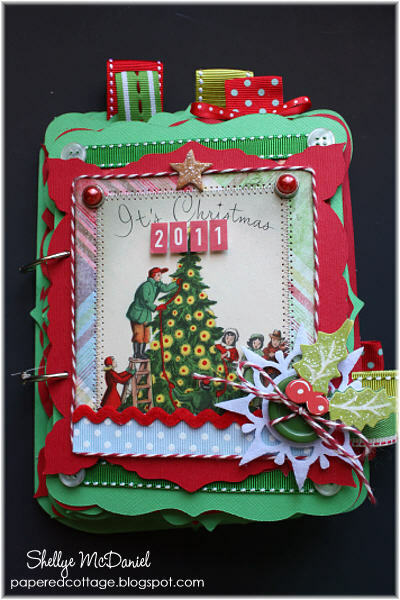 I'm using the Peppermint Collection from Crate...also the December My Scrapbook Nook Kit. 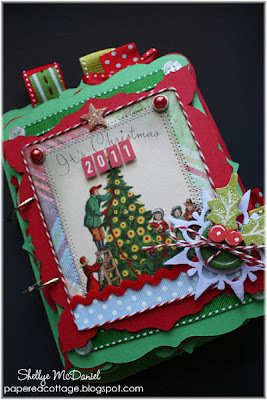 Vintage Christmas card sits on the front. I dug way back in my stash and brought out some old Daisy D's papers...all inspired by vintage prints. 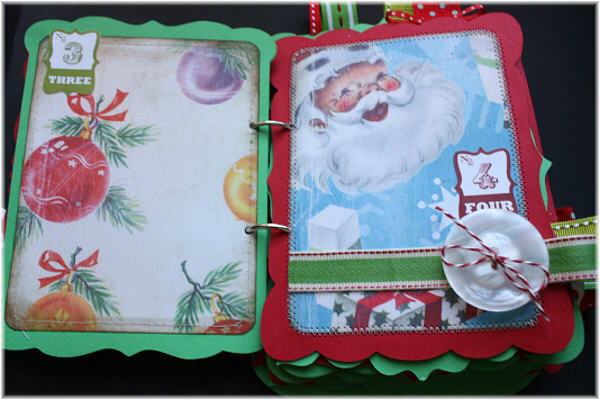 I created the assorted pages using my Cricut. I love how each page peeks out from one another...adds fun and interest! Aw! 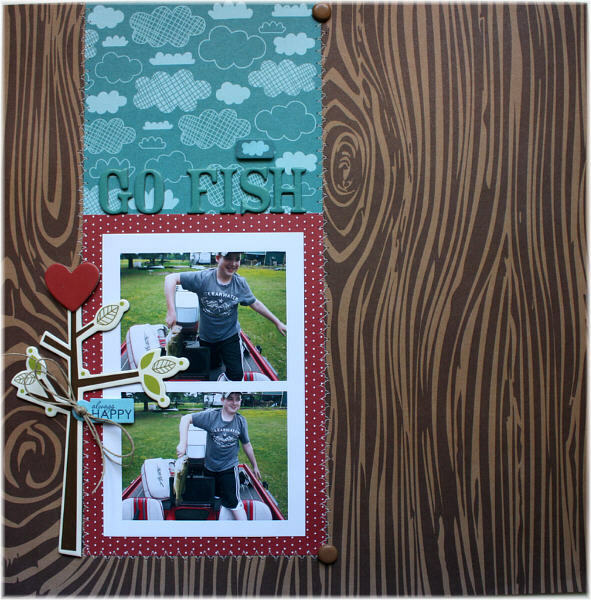 My very last projects for Your Scrapbook Stash. If you hadn't heard, Erica will be closing down the online store on December 31st. Tons of great deals can be found there, so go by and visit soon. 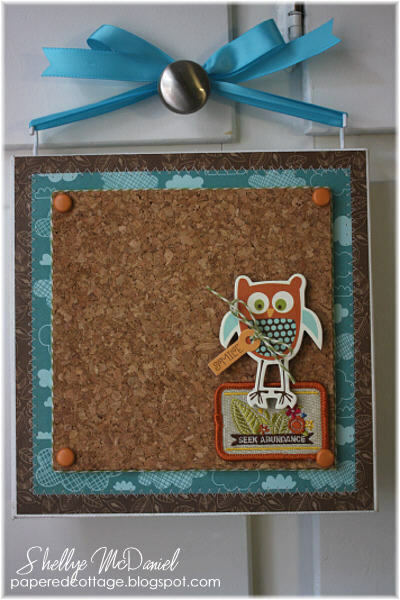 I created this sweet mini cork-board hanger using materials by Bella Blvd's FINALLY FALL and Amy Tangerine's PATCHES. I will be giving a tutorial at the YSS blog next month. 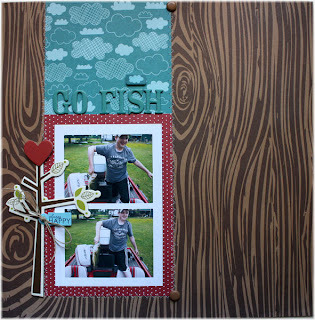 And a layout that I scrapped for my mom's 2012 calendar! Here's another card featuring the cute bird (or penguin? I'm not sure!) from the PAIN AND PRIDE stamp set by Unity. It's a little hard to tell in this photo, but I decided to make this guy a bluebird this time around. 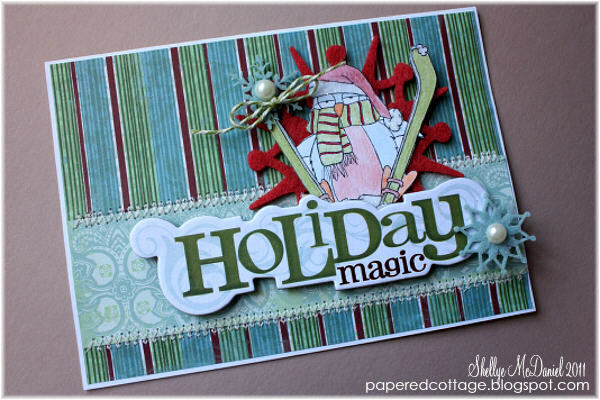 Heather has NEW stamps coming this week...I hope you have a chance to check them out!